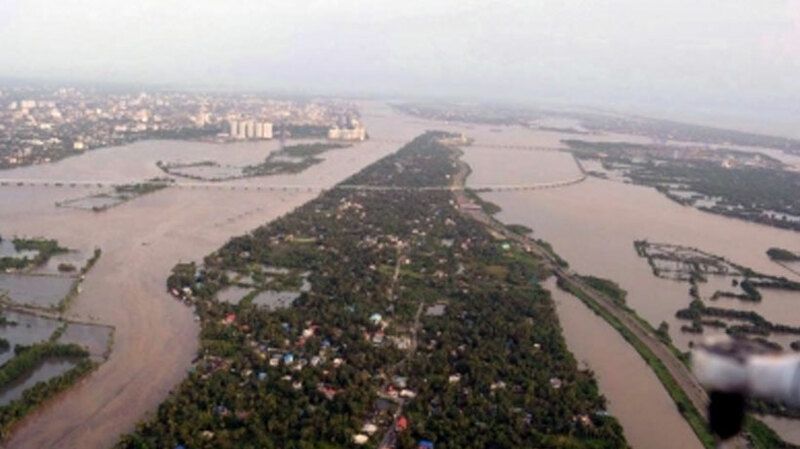 Kochi: Kerala is reeling under severe crises due to the floods and the centre has decided to give Rs 100 crore urgently besides Rs 160 crore announced earlier, Union Home Minister Rajnath Singh said today. 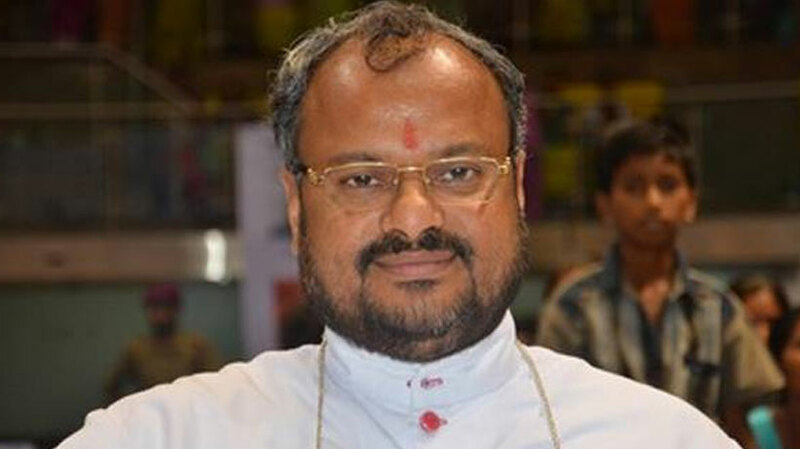 More amount would be allocated after getting expert report about the losses suffered by the state, he said while addressing flood affected people in the relief camp at Elanthikkara in North Paravur. The state government had sought Rs 1,220 crore against the total losses pegged at Rs 8,316 crore. The central government would give all support to the state which is doing an excellent job, Singh said. The centre would coordinate with the state government to offer relief to the affected. 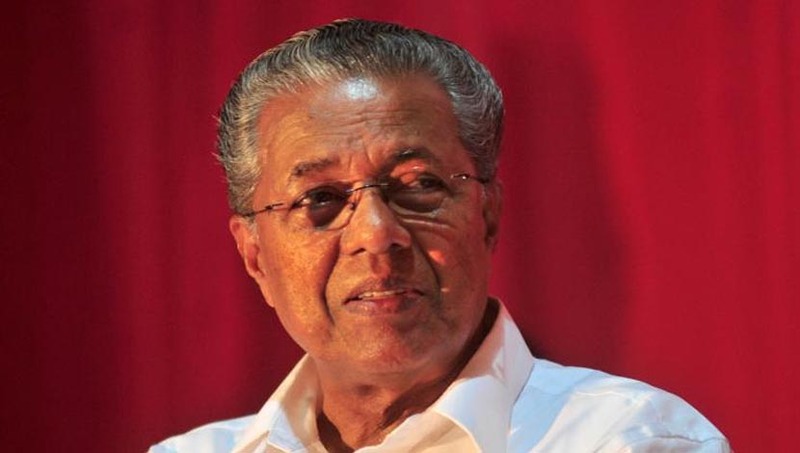 Pinarayi Vijayan said the state government would always be with the affected even after things became normal. 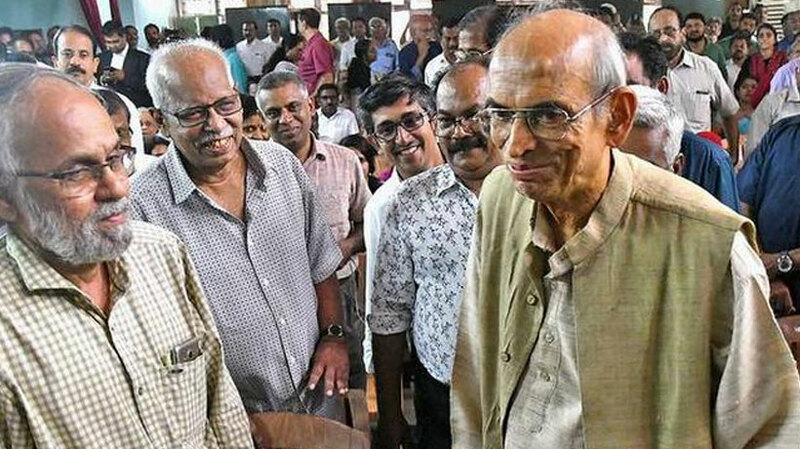 Earlier, Singh conducted an aerial survey of Idukki, Cheruthoni, Thadiambadu, Adimali, Aluva and North Paravur and Ernakulam along with union minister Alfons Kannanthanam. 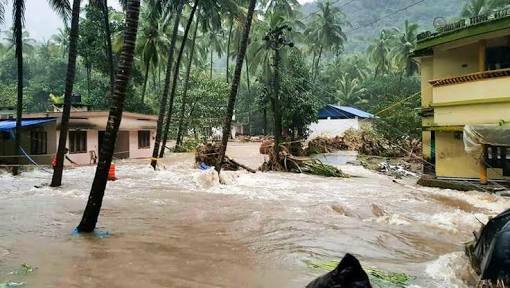 Heavy rains continued to batter Wayanad claiming one life. The collector of Wayanad has sought clarification from the KSEB from discharging water from Banasura Sagar dam violating laid down norms. 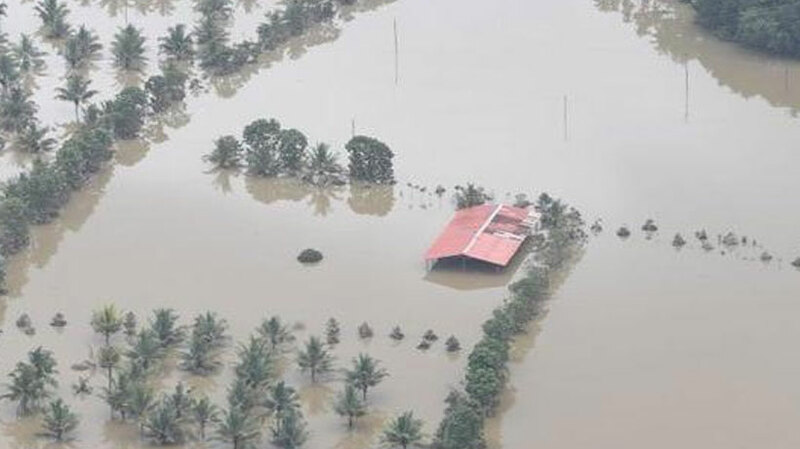 Fifty nine relief camps housing over 16,000 have been opened in Wayanad. Meanwhile, water level in Idukki dam dropped to 2,398.82 feet against its full level of 2,403 feet. There are reports of KSEB planning to reduce water discharge from seven lakh litres per second to five lakh litres.